In the first part of this series, we took a shallow dive into the origins of the wristwatch. If you haven’t given it a read yet, head there first and then come back here – we’ll wait. Back? Now that you know that the watch actually originated as women’s wear and was ultimately adapted for men on the battlefield, you’ll appreciate just how much further the watch has come over the years, including the rise of the concept of the luxury watch. What is even more impressive (if you ask me), is that all this innovation has essentially happened over the last hundred years. In the second part of this series, we’re going to highlight the watches that not only transformed the industry, but also changed the world. To keep it brief (as promised), we’re narrowing it down to just a few. So, Louis Cartier actually built the Santos for the famous inventor and aviation pioneer, Alberto Santos-Dumont in 1904, but it took another seven years to get this watch into production. 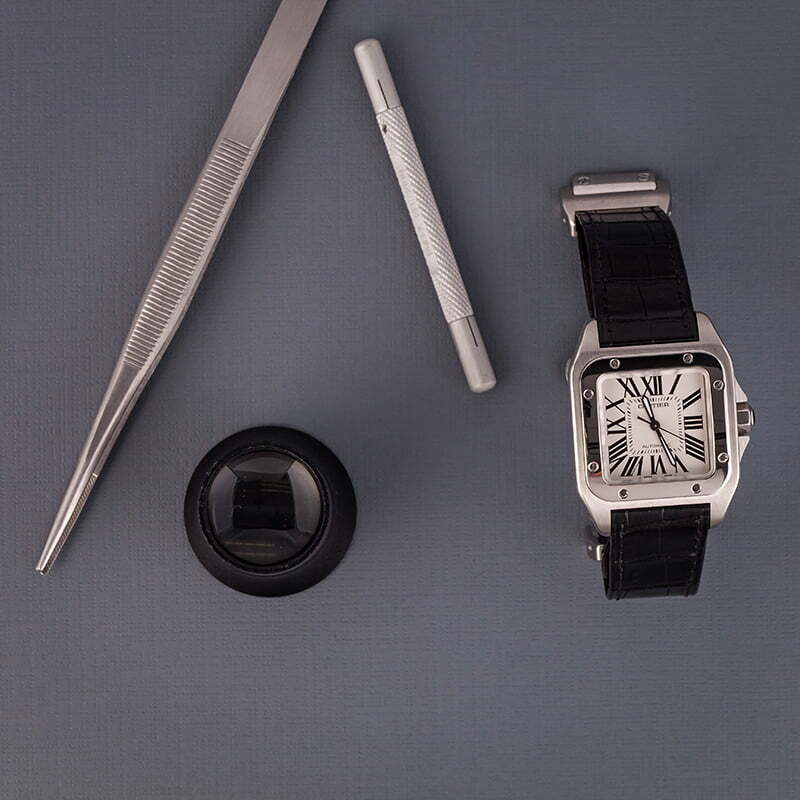 Nonetheless, the invention of the ‘Santos,’ as it’s known today, is widely considered the world’s first mass production wristwatch – even though there are earlier examples. And because this watch was commissioned to help Santos-Dumont keep time while keeping his hands on the controls, you can also argue that this is the world’s first pilot’s watch too. Today, we take it for granted that nearly all of our luxury watches boast some sort of waterproofness. The Rolex Oyster case, which was first released in 1926, was the first of its kind to provide the wearer with a water and dust-proof wristwatch. The nickname comes from the idea that the hermetically-sealed case with a screw down crown is like an oyster itself – a hard and durable exterior offering airtight protection. In fact, Rolex, seeking to prove their inventions ingenuity, gave the Oyster case to Mercedes Gleitze for her swim across the English channel in 1927. The two made history together and paved the way for dive watches like the Omega Marine (1932), which was the world’s first real ‘dive’ watch. Thanks to the Oyster case, there were also the first versions of the Panerai Radiomir (1936), and even Rolex’s own Submariner (1953), which subsequently came along in the next couple decades. While there was still a lot of innovation happening down on earth, Omega had their eyes set on the heavens. 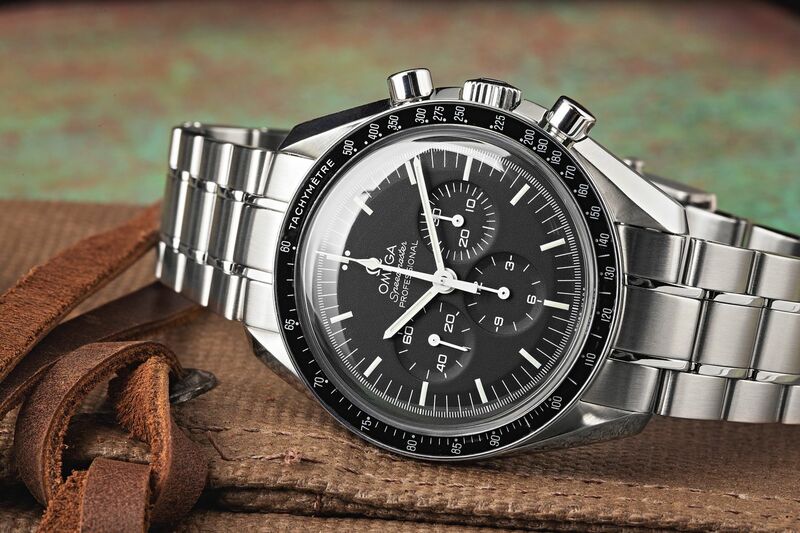 In 1962, the Omega Speedmaster Chronograph was worn into space by astronaut Walter Schirra for the ‘Sigma 7’ mission. And by 1965, NASA had officially certified the watch for all manned space missions. By the time 1969 came around, Neil Armstrong and Buzz Aldrin were both sporting their own Speedmaster’s for the historic lunar landing. What many people don’t realize too, is that a year later when things went awry on the Apollo XIII, astronauts used their Speedies to time the crucial 14-second maneuver that saved three of their colleague’s lives. If that isn’t an out-of-this-world legacy, then I don’t know what is. 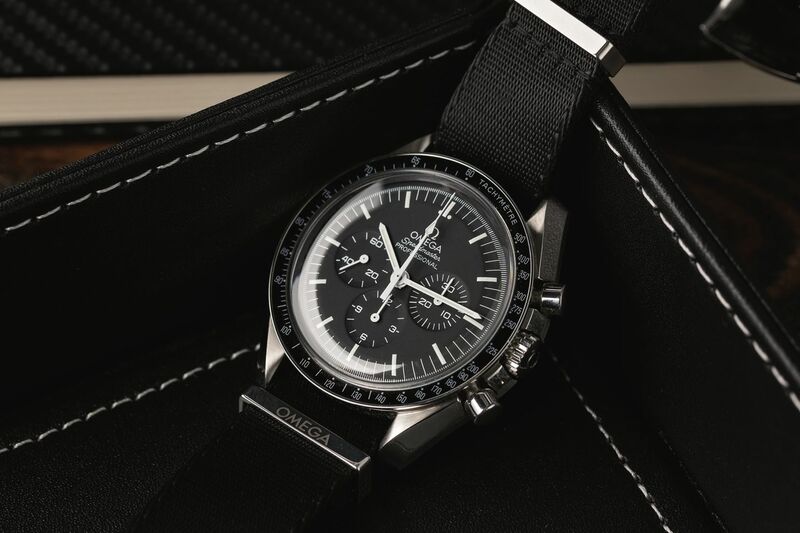 Plus, the Speedmaster was the first chronograph to move the tachymeter scale to the bezel, setting the aesthetic and functional benchmark for chronographs of today. 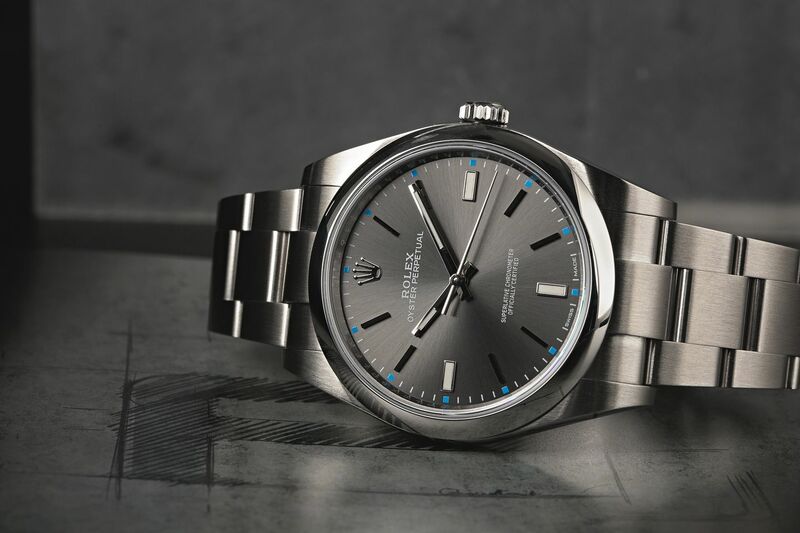 The story actually starts back in 1960, when Rolex first went to the bottom of the Mariana Trench on the Trieste’s historic dive to the bottom of the Earth. Back then, Rolex crafted a bespoke Oyster model they coined the DEEP SEA SPECIAL to accompany the submarine down 10,916 meters (35,814 feet). Until 2012, when they went back down the trench with James Cameron and his Deepsea Challenger, the 1960 mission was the world’s only dive to the deepest known spot of the Mariana Trench. 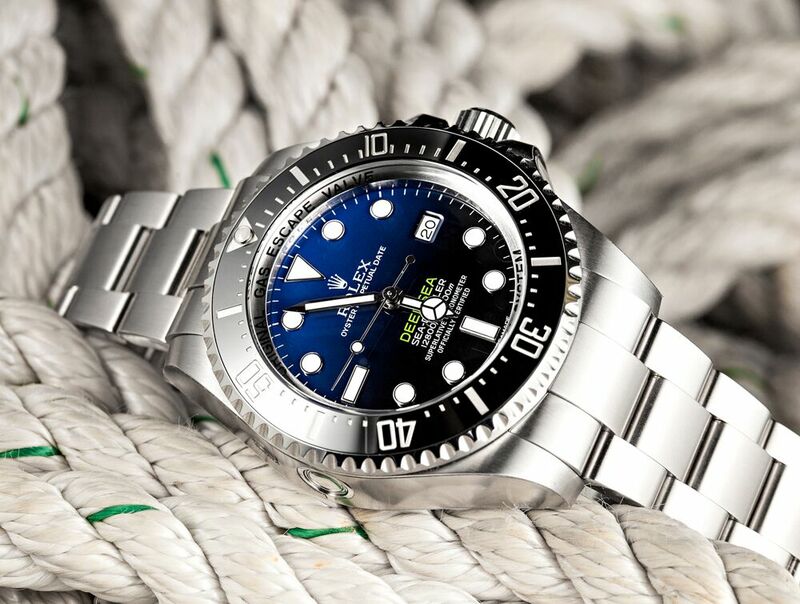 However, Rolex matched their own record again with the famous filmmaker and explorer during the 2012 expedition with their ROLEX DEEPSEA CHALLENGE timepiece. What’s even more impressive about this watch isn’t just its waterproofness, but its ability to withstand record-breaking pressure of 13.6 tonnes per square inch. To commemorate the mission, we now have the Rolex Deepsea Sea-Dweller with D-Blue Dial, which has a whopping 3,900 meters of water resistance. By no means is this article a totally comprehensive guide, but in our minds, these are the watches that stick out for making history and changing the game. While the wristwatch is jewelry, it is also inherently utilitarian. And over the years, it is the innovation, adventure, and forward thinking that has propelled this industry forward. Now, we can’t wait to see where the industry goes from here.